This seminar series was funded by the Arts and Humanities Research Council (AHRC) as part of its Connected Communities Theme. It was co-organized by Drs Alannah Tomkins and Dana Rosenfeld (Keele University), with a Steering Group comprised of HIV activists/advocates and other members of ‘the’ HIV community, academics working across a range of disciplines, digital humanities scholars, and HIV clinicians and other service providers. 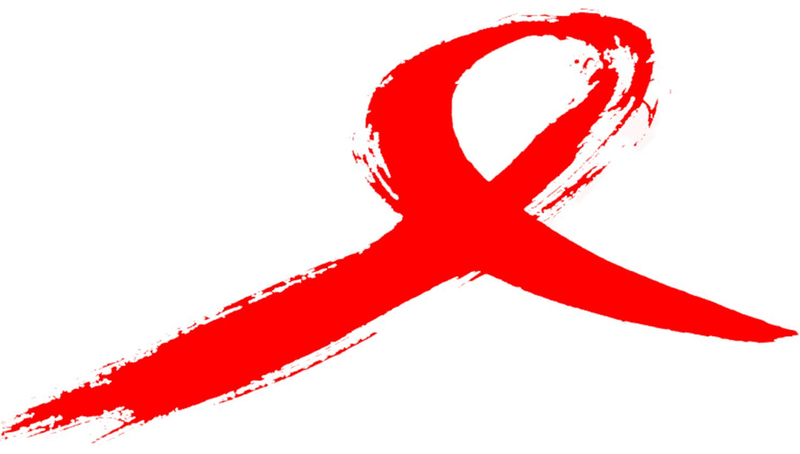 Explore the historical and cultural contexts, connections, and narratives of multiple HIV communities (those directly affected by and/or professionally responding to HIV/AIDS). Facilitate narrative exchange between members of these communities. Further understanding of community connections and the impact of such factors as culture, technology, and history on community life. Ground future explorations of the themes that emerge throughout the course of the project. After the final seminar, we held two Community Dissemination Events (one in London, and one in Manchester) to present our findings to members of HIV communities and other HIV sector stakeholders. Please refer to the project website for information about each seminar.